Kellogg Community College’s women’s basketball team lost its latest home game 73-55 Wednesday against conference opponent Ancilla College. Leading the Bruins on the court were Dareka Clayton (Battle Creek/Battle Creek Central), who had 15 points and 19 rebounds; Destiny Kincaide (Chicago, IL/Hyde Park Academy), who had 14 points and 6 rebounds; and Kimi Rook (Mattawan/Mattawan High School), who had 9 points and 5 rebounds. 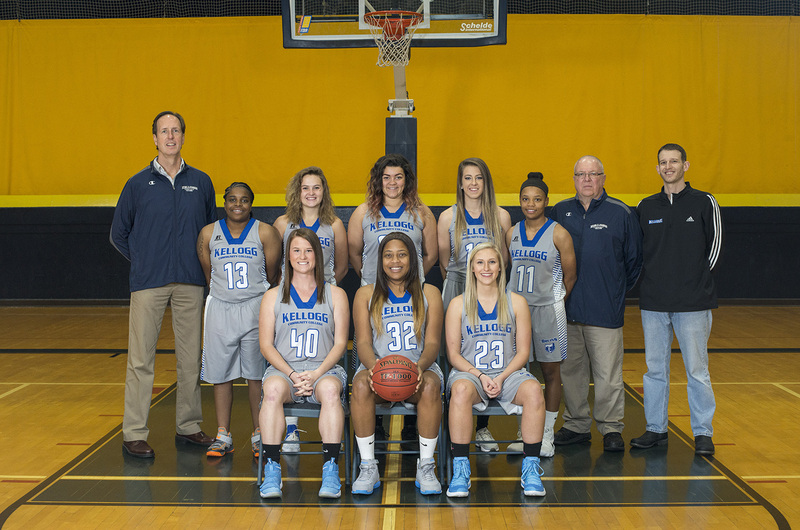 The team plays next at 1 p.m. Saturday, Feb. 10, against conference opponent Muskegon Community College in Muskegon. The Bruins’ next home game starts at 1 p.m. Saturday, Feb. 17, against conference opponent Mid-Michigan Community College at the Battle Creek Central Fieldhouse, 162 Champion St., Battle Creek.